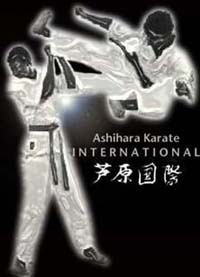 Ashihara Karate International is a single style organisation dedicated to the propagation of Ashihara Karate. 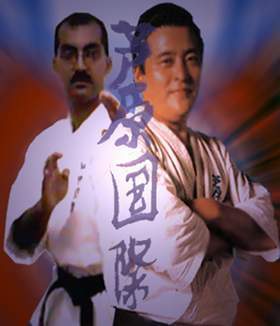 Membership is open to any practitioner or individual who desires to learn Ashihara Karate or be affiliated with the A.K.I. 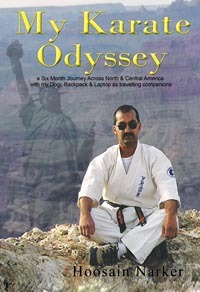 Membership is also open to any school (dojo) or individual who wish to teach the Ashihara System. For a dojo to be eligible, it is recommended that effort be made to have a minimum of 60% of your total membership joining the organisation. Individuals may affiliate themselves with the A.K.I. as an individual practitioner or with a member school. They should submit a copy of their credentials to the Honbu. Students just beginning training need not supply any credentials and if so desired may also be accepted by enrolling on our Distance Learning Program. 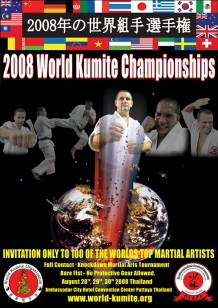 Dojo Chief Instructors or Organisational Heads interested in becoming a member of/or affiliated to the growing A.K.I. family, should write to A.K.I. Honbu requesting an "AKI Info Pack". Please include a brief resume and two ID Pictures with your request along with a copy of your latest grade certificate. The Info Pack is readily available on this site and includes. Snail Mail : A.K.I. P.O. Box 117 Retreat 7965 South Africa Tel/Fax: +27 21 7011701.